Whats up guys! I got jeeps again, HA!! Hmm, they work for me. How are you Sarah?!! Awesome! 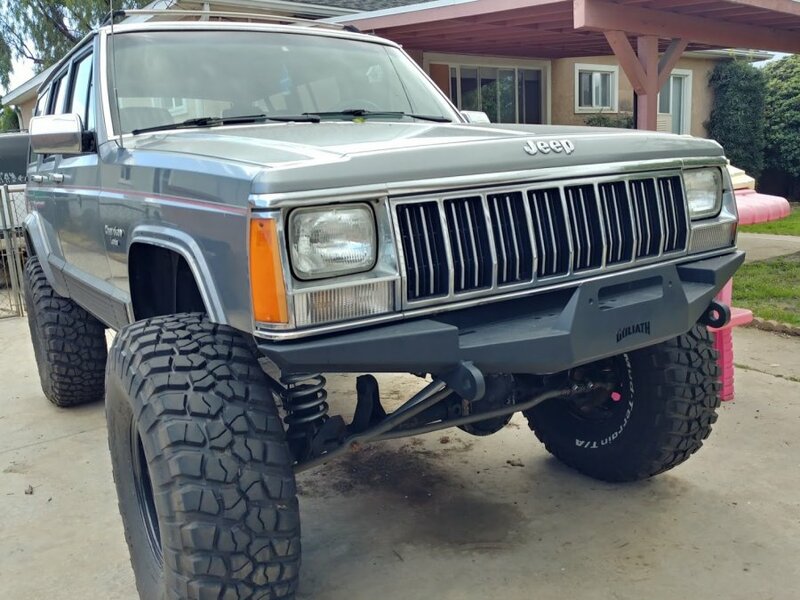 It looks like they are linked from Jeep Forum. Maybe have to be logged in to see them. What's up dude? You still local, well in So Cal? Yeah Lakewood, whats up Jason. Rat!!! Where you at!! 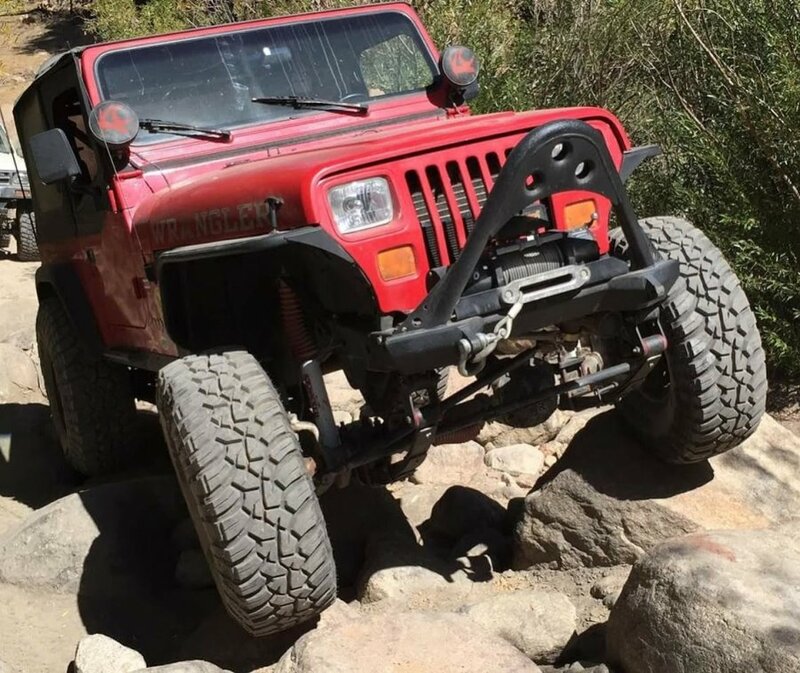 Glad you've re-Jeeped! Can't see pics either. Also glad to see some chatter here. April 13th is IDTT - would be great to see you guys! All the regulars are on Facebook these days, taking pictures of their lunches and pets, commenting on them all day. Agreed. This forum was a hoppin place for a long time...sad...See you in Calico.